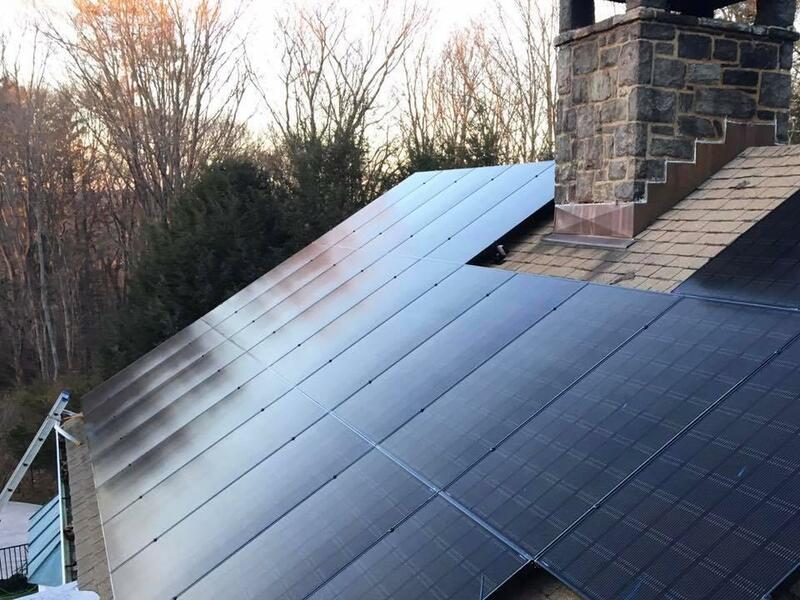 At Repower by Solar Universe, you get all the benefits of a local company that understands the importance of being attentive and available, while also receiving the support, standards, and highly competitive pricing of a national company. It’s the best of both worlds. Our commitment to quality is unrivaled because we take pride in every panel we install. Contact a solar expert today and let us show you why thousands of our thrilled customers have chosen Repower by Solar Universe. 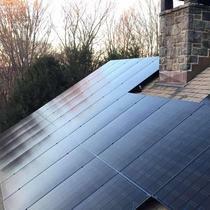 As an architect and builder, I was extremely pleased with the responsiveness, patience, communication, and installation and follow-up of my solar array. They also weigh in on structural considerations and esthetics. These are priceless value-added aspects of dealing with a contractor. 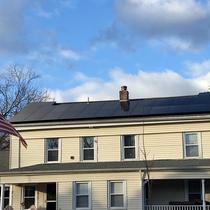 No hesitation to recommend the REPOWER team of Hartford. 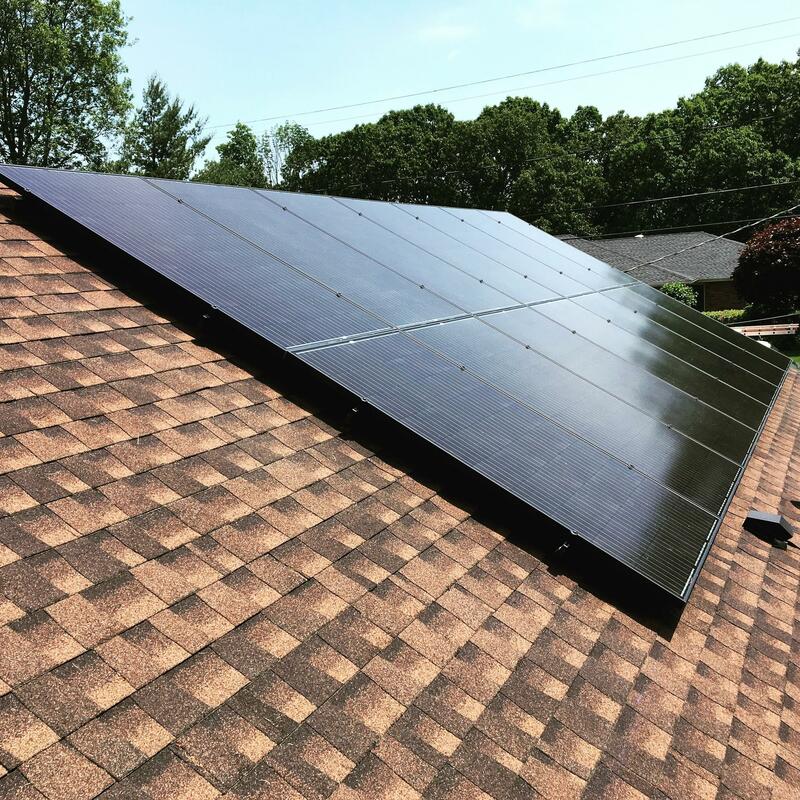 "Professionally installed, managed and quality"
Repower was readily available and knowledgable about the solar install from start to finish. They returned my calls or emails in a timely manner, and have followed through with what they committed to do. 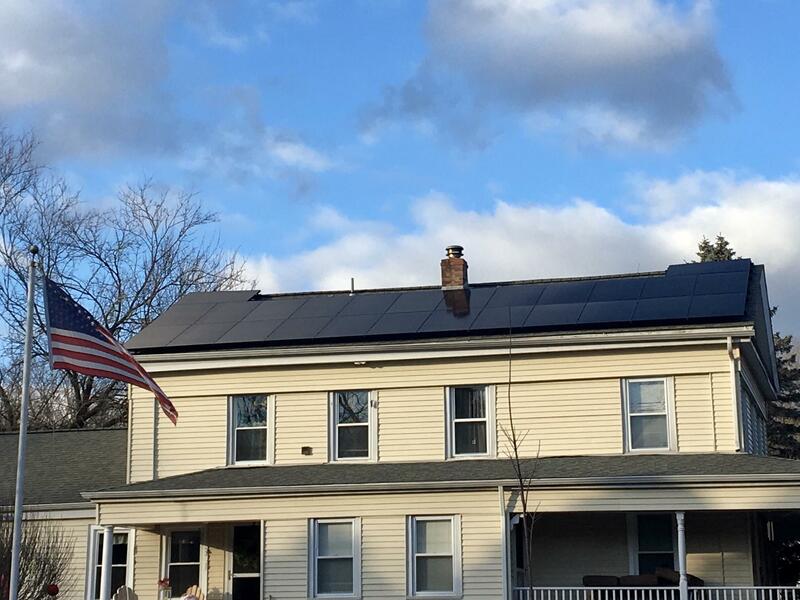 They answered my many questions and concerns about going solar and made the process understandable and easy! They clearly cared about doing a great job, as evidenced by the care they took in the workmanship and the how cleanly they did the job. This was the only installer who went on my roof to evaluate how good the shingles were (as best as anyone can determine) before they might have to be replaced.